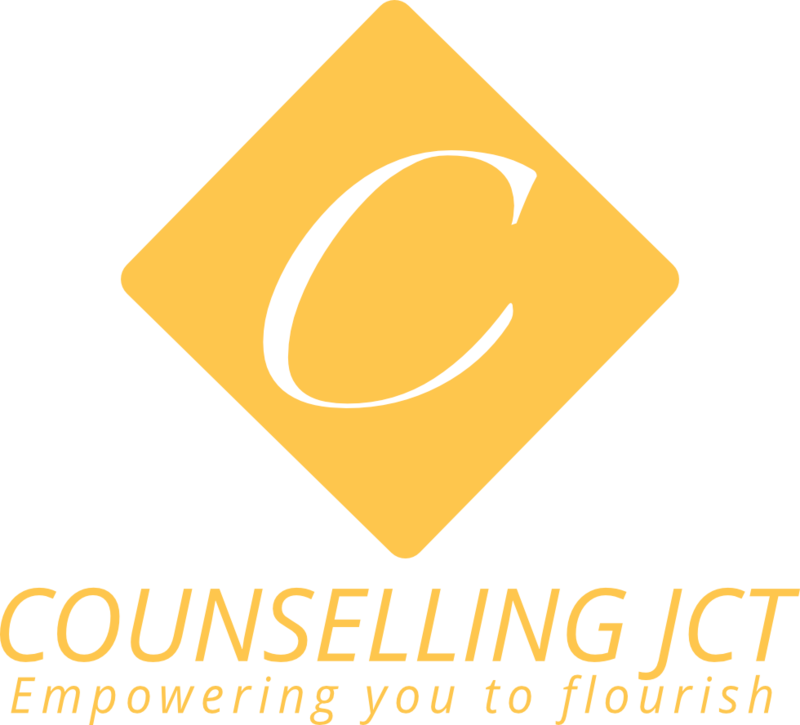 Counselling is unique in that it is a place where you can come and talk about you, matters that are causing you emotional distress, or leaving you feeling overwhelmed, without anyone else being the focus. It is a safe space in which I professionally provide you with emotional support, whilst helping you to identify your problems, as well as enabling you to move forward productively with your life. Whilst talking through your concerns you will also be learning and developing new coping skills, that you can take forward in your life. Having counselling is good for your mental health and wellbeing. Just because wounds/scars/emotions are not visible, it does not mean that they are not there, affecting your day to day life. We always ensure our car is in good working order, why not do the same for your mental wellbeing. Counselling Sessions last around 50 minutes for individuals. Supervision session last around 90 minutes for a supervisee. There is no set length of time for you to be in counselling. I offer both short and long term counselling. Depending on what it is you want to work with and to what extent, will be a factor in how long your Counselling will last. Please remember each one of us is unique and our needs are different. Counselling can be from 6 weeks to a year or more. Do I need a referral to come and see you? No, please do not hesitate to make contact with me immediately. Once you have contacted me directly, we can make arrangements to meet and discuss what you feel you need. When and where would we meet? Sessions last for 50 minutes and usually take place weekly. Sessions take place in therapy rooms in either South Lakes or North Lancashire, depending on where you live. Both rooms are central and have on-site parking. My first half hour consultation meeting with you will be half price; if you decide that you wish to continue for the full session then the fee will be in full, as per a 50 min or 90 min session. Payment is respectfully requested at the end of each session, either by Cash or Card. This will be an opportunity for both of us to get a sense of each other. If we both feel it is appropriate for us to work together, then we will need to undertake some basic paperwork, such as gathering basic information of what brings you to counselling, going through a contract enabling us to work together, as well as addressing GDPR (General Data Protection Regulation) matters. We would also agree a time and date for us to meet again. I will respect your confidences and protect them from disclosure to others unless authorised by yourself or by law. I may discuss my work with my counselling supervisor. Should I discuss your case, in order to safeguard confidentiality and protect your anonymity, I will not disclose your name or any possible identifiable details. If you are unable to attend a session and give less than 24 hrs notice, you will be required to pay for the missed session. "Grief is in two parts. The first is loss. The second is the remaking of life."